When the unthinkable happens, our professionals work around the clock to give you back your home. Kailua’s gorgeous white sand beaches and quaint charm make it a paradise unto its own. However, this idyllic east side town is no stranger to home damage caused by flooding, fire, wind and mold. 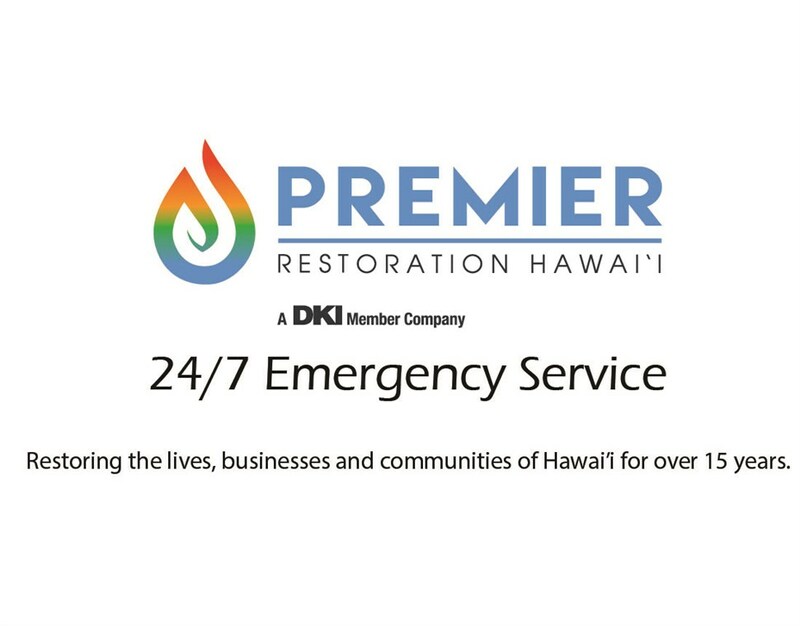 As a first choice for fast and reliable 24-hour emergency restoration services in Kailua, Premier Restoration Hawaii is a restoration company you can count on when disaster strikes. No matter what services you need—from water damage restoration to mold and asbestos removal—our expert team of professionals can handle the job and restore your property to a comfortable, livable space in no time. 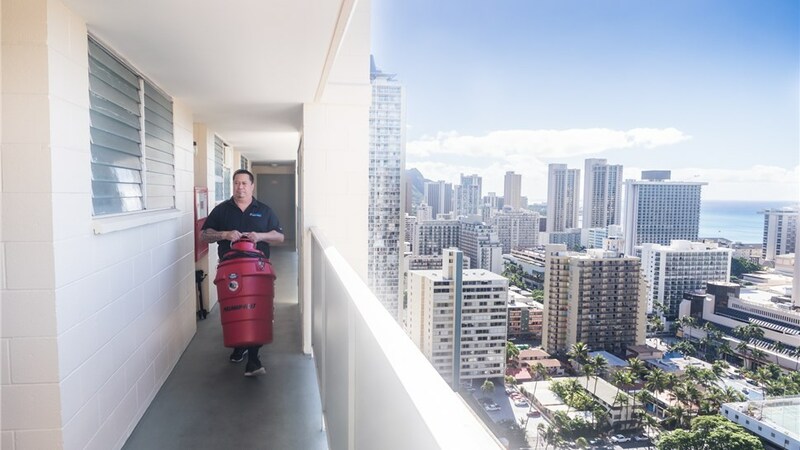 As your Kailua water removal company offering emergency water removal among many other 24-hour emergency services, your safety, time, and budget are our top priorities at Premier Restoration Hawaii. We know that it can be a major burden to be left without a home in the event of a catastrophic loss event. That’s why we offer upfront, accurate cost estimates and work tirelessly until the job is finished. We respond immediately to your request for help and guarantee our crew’s arrival on site within 24 hours or less to minimize damages and begin restoration services as quickly as possible. Water Damage Removal: Whether a small leak or destructive flood, our restorative water drying trained technicians are equipped to extract the water and fix the damages. Mold Removal: From air quality testing to mold treatment and removal, we’ve got you covered. Fire & Smoke Damage Repair: We’ll remove and inventory all damaged materials from your home, eliminate the accompanying smoke smell, and provide reconstruction services. Storm & Wind Damage Repair: Don’t let the island weather ruin your home—we’ll patch up any damage to your property. Contents & Document Restoration: If your belongings are affected by sewage, water damage, or smoke, we’ve got the resources to repair them. Commercial Services: We offer everything from commercial air ducts cleaning to general reconstruction for your commercial property. 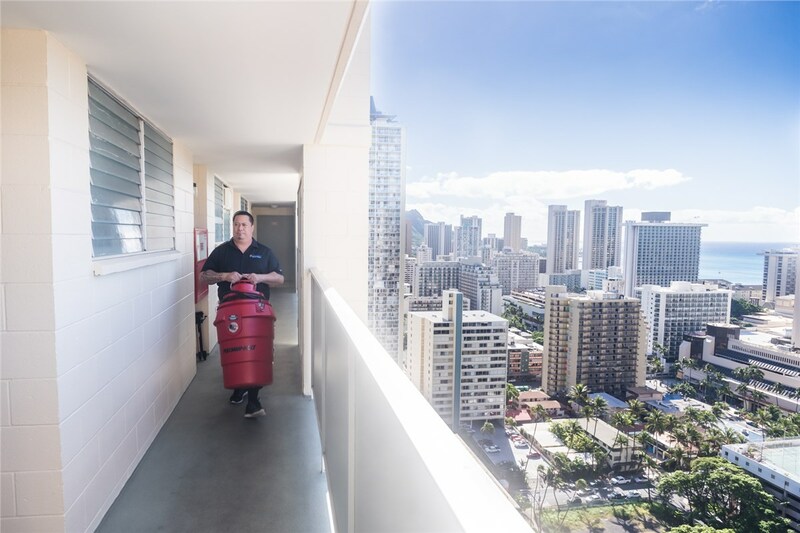 For affordable restoration services in no time, look to Premier Restoration Hawaii. Give us a call and let one of our helpful professionals show you how we can help restore your property to its rightful state. To arrange for a free consultation and quote, please submit our quick quote form for our immediate attention.